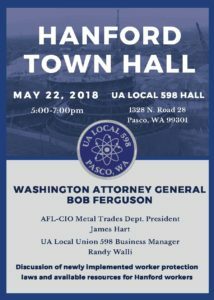 PASCO, Wash. – UA Plumbers and Steamfitters Local Union 598 will host a Hanford Town Hall on May 22, 2018 from 5to 7 p.m. Washington State Attorney General Bob Ferguson will lead a discussion with Hanford workers regarding his office’s case for worker safety at Hanford. Other speakers will discuss the newly passed worker protection legislation and the Hanford Workforce Engagement Center. The Town Hall will be held at UA Local 598’s Hall, located at 1328 N. Rd 28, Pasco, WA 99301. Moderating this important evening will be President of the AFL-CIO Metal Trades Department, James Hart, “Tonight we gather with heartfelt condolences to the families of Hanford workers whose dedication to the mission of ensuring America’s national security led to their sickness or premature demise. The Metal Trades Department is a proud partner of Washington State Attorney General Bob Ferguson and the Hanford Challenge in the fight to confront issues that impede the safety and quality of life of Hanford workers and their neighbors in the surrounding communities”. 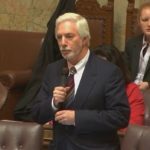 “After two sessions of heartbreaking testimony, it became clear to the Legislature that an unjust price was being paid by these workers as a result of their service to this State and our Nation,” said Nickolas Bumpaous, Government Affairs Director for UA Local 598, after Substitute House Bill 1723 was passed by the Washington Legislature in February of 2018. 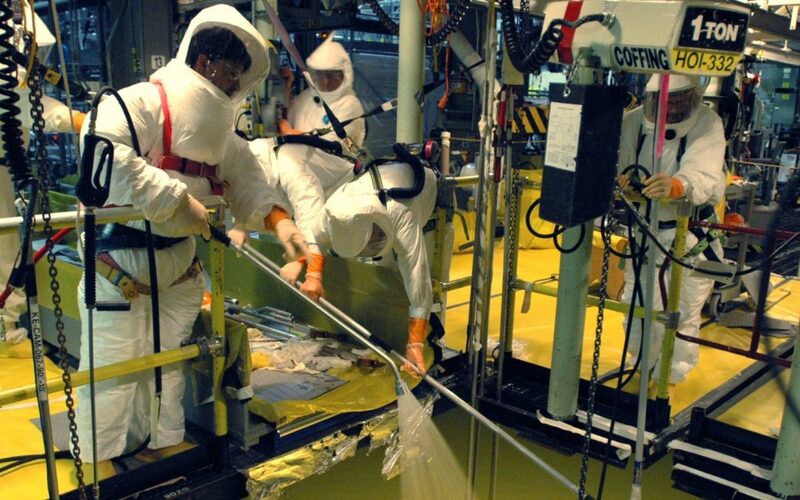 SHB 1723 creates the presumption of occupational disease for employees at the Hanford site. 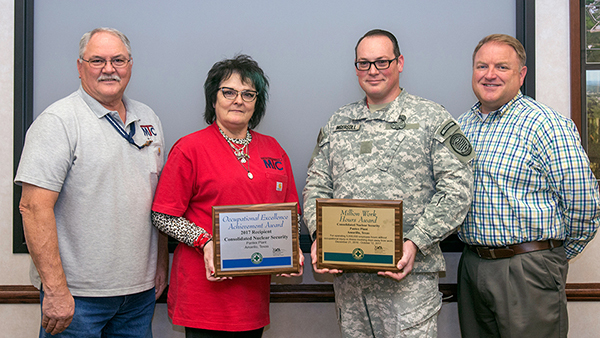 The Hanford Workforce Engagement Center opened in April of 2018 and serves Hanford employees and their families in navigating the questions, concerns and processes regarding occupational health issues. Bob Ferguson is Washington State’s 18th Attorney General. As the state’s chief legal officer, Bob is committed to protecting the people of Washington against powerful interests that do not play by the rules. He is a fourth-generation Washingtonian, a graduate of the University of Washington and New York University law school. UA Local Union 598 Plumbers and Steamfitters have served eastern Washington and Oregon since 1944. Contractors and members take pride and ownership of every project, from residential projects to nuclear facilities. Local 598’s 1,300 members receive the training to be the most productive and highly skilled craftsmen in the industry. Visit ua598.com to learn more. 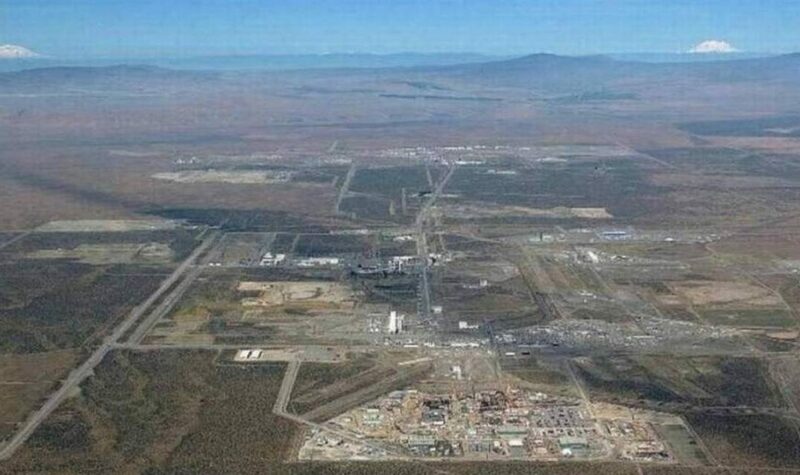 An April 16, 2018 article in the LA Times, “Blowing in the wind: Plutonium at former nuclear weapons site,” chronicles the nuclear facility’s continued problems with contamination events. Vartebedian also spoke with several employees who were exposed and face uncertain futures. From the Tri-City Herald: President Donald Trump has nominated a new head for the Department of Energy’s environmental management program, which is responsible for the Hanford nuclear reservation. OLYMPIA, Wash. – Members of the Washington state House of Representatives approved HB 1723 Thursday afternoon, which would help sick Hanford workers get their worker compensation claims approved.